5 Reasons Why You Should Watch The Exorcist. It is October and it is the time when numerous number of TV series begin their first season with the hopes of becoming a success. Last year we witnessed amazing series like Mr.Robot, Daredevil, Quantico and American Crime. This year we have already seen blockbuster series like The Night Of & Stranger Things. But it’s been quite some time since we actually saw a good horror TV series. Just when I thought that this year was going to end without a good horror TV series I came across The Exorcist. 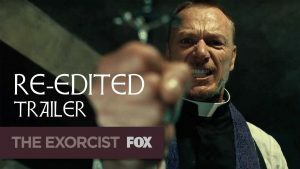 In this article I will give you 5 reasons why you should watch The Exorcist. The first episode of a TV series tells a lot about the things which you can expect from the show. 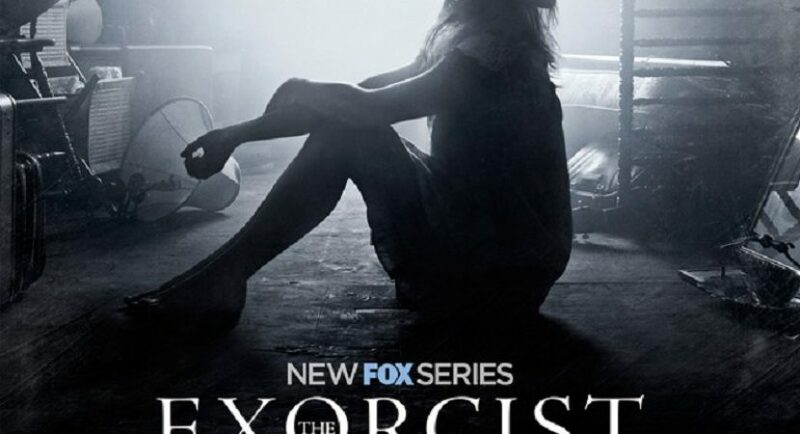 I thought The Exorcist would be just like any other TV series. Even good TV series have failed to deliver a power pact first episode. The Exorcist did not fail on this one. It delivered an amazing first episode which has got everyone talking about it. If you are making a horror film then you need quality actors. 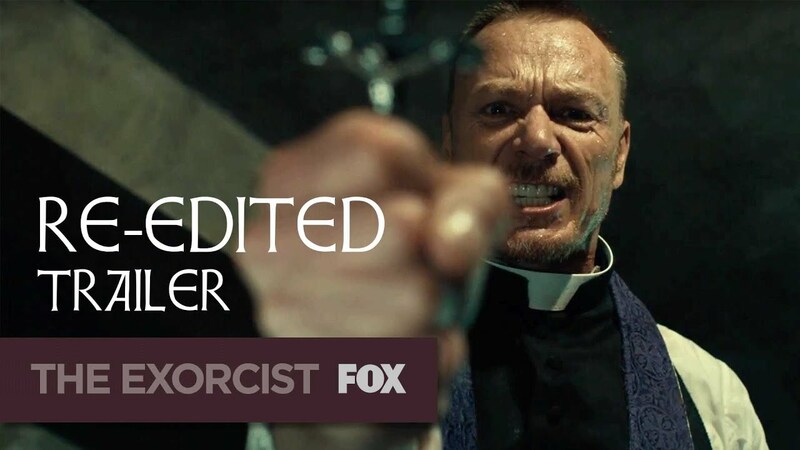 The Exorcist has not failed to hire good actors. The acting at some points is so great that it will make you question reality which I think is great. It gives a small hint about who is going to play the ghost in the end of the first episode, and that hint is enough for us to decide that this TV series is going to give you goosebumps. After acting, sound effects come into being. They are the most vital part of a horror film. If you notice, then more than the ghost or a horror scene it is the sound effects which make you feel scared. The better the sound effects the better the horror TV series. This is one of the many reasons why you should watch The Exorcist. Generally, a horror story runs at a slow place. Initially we see that the major characters are pretty happy in their lives and suddenly they are haunted by the ghosts. But this is not in the case of The Exorcist. In the very first episode it tells us that something is going wrong and requires some immediate attention. The last reason to watch The Exorcist is because of its deadly horror scenes. Though there were only 2 horror scenes in the first episode but trust me it was enough to grasp my attention and give me goosebumps. The Exorcist is clearly not for the faint hearted. Finally The Wait Is Over! An Oscar Coming To Leonardo DiCaprio All The Way From Serbia!